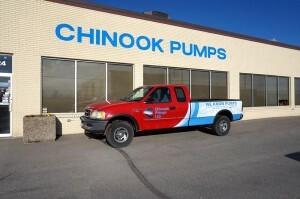 Thank you for choosing Chinooks Pumps for all your pump needs. At Chinook Pumps we are so confident in our knowledge and experience that if we cannot help you, we will gladly point you in the right direction to solve your problem. At Chinook we have manufactured many custom engineered pump solutions over the years for exclusive client use. The list of custom solutions is long and vast. Please check out our Engineered Solutions page for more information. 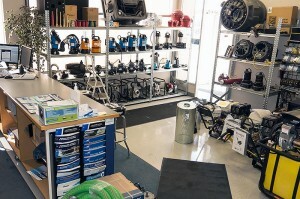 We also carry a wide inventory of in-stock product solutions from a vast array of manufacturers. We supply to a wide variety of residential, commercial, municipal, energy companies and the farming community. 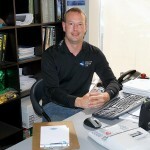 Contact us now to have your pump questions answered today, we are happy to take your call. If you have any questions, please call or contact us at (403) 243-3310 or Toll Free at 1.800.784-4324.